Demo unit available for auditioning at our office! 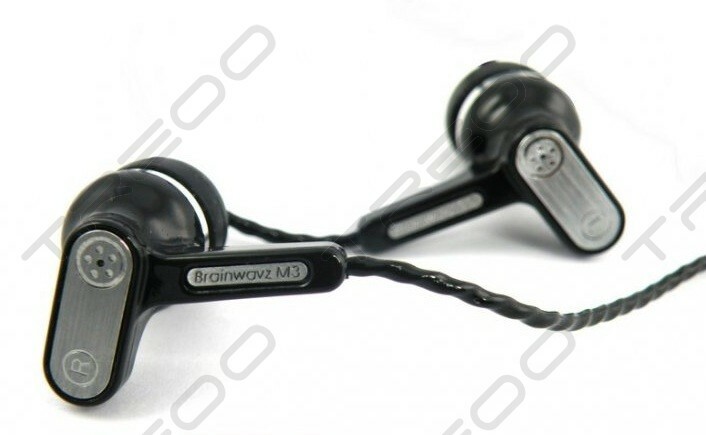 BRAINWAVZ M3 features a new housing design to go along with exceptional clarity and balance across the lows, mids and highs, at a price that makes the competition sweat. 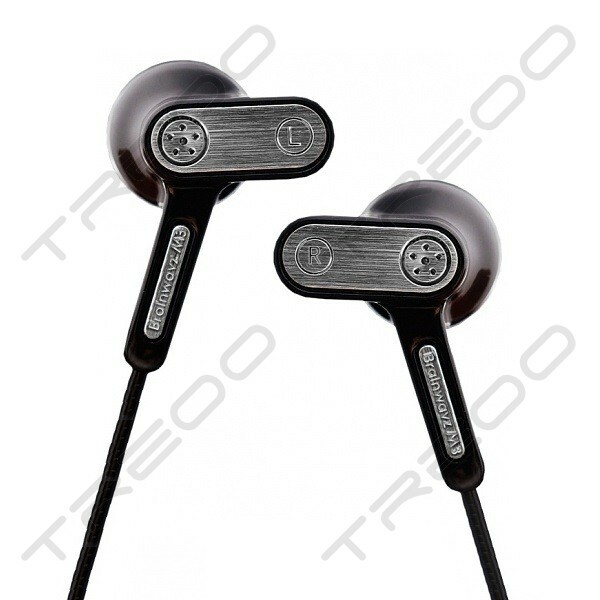 The sound signature of the M3 is about balance, and offering great clarity without sacrificing punchy and accurate bass. With accurate sound reproduction, crisp and clear vocals with bass that won't disappoint, there really is no reason not to pick up the M3 earphones. Like the other BRAINWAVZ models we want to offer you the BRAINWAVZ M3 at a price that you can walk away knowing you got a good deal for the money you paid.